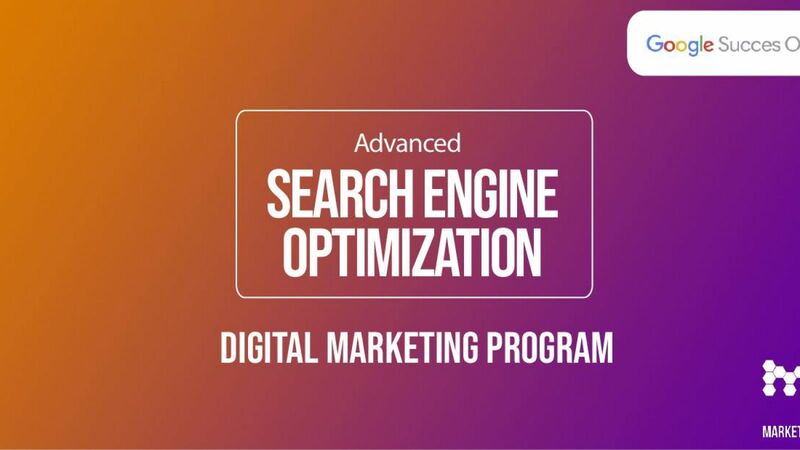 Thursday the 7th of March 2019 at 15.00-18.00 Google Succes Online and MarketingLab will host a free workshop about SEO at advanced level. This workshop is for those is already acquainted with SEO. Google Succes Online’s expert gives you insights on how to work more specifically with on-page and off-page SEO. You will learn more about how to build a SEO optimized website and how to read your statistics in Google Analytics. At this workshop you will get a broader understanding of SEO.